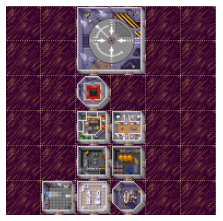 There is a really neat tool on ufopedia.org that I converted for PirateZ, that lets you tile together a custom hideout for articles and discussions. 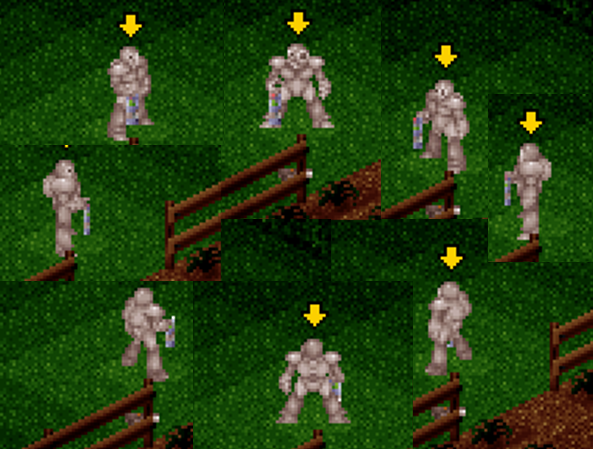 The intent is to allow XcomUtil's Custom Stat strings to assess and report the value of the soldier's melee skill as well. Many mods use this attribute, and it may come into play with TftD melee weapons. This has been compiled and works as desired. Suggestions / Looping Music for all tracks & more than one track for Geo & Battle? With current rulesets and functionality, it is possible to define custom music for every aspect of the game. 2. 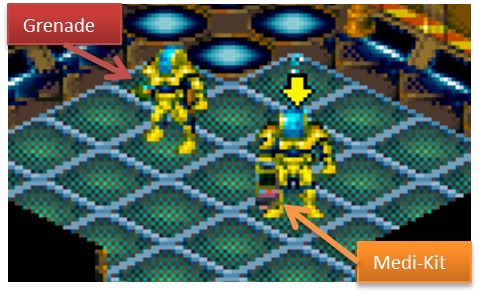 Could it be possible for the engine to shuffle through the available GMGEO, GMTACTIC, and GMINTER tracks that are defined in the ruleset, rather than just picking one and looping it as it currently does? NEW ScoreBoard by Dioxine Here: Click Here for ScoreBoard!! Check out all the stats and see How the Girls are Honored! Woot! The first episode is Live! 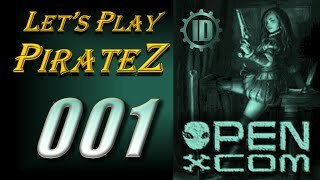 Let's Play OpenXcom PirateZ! 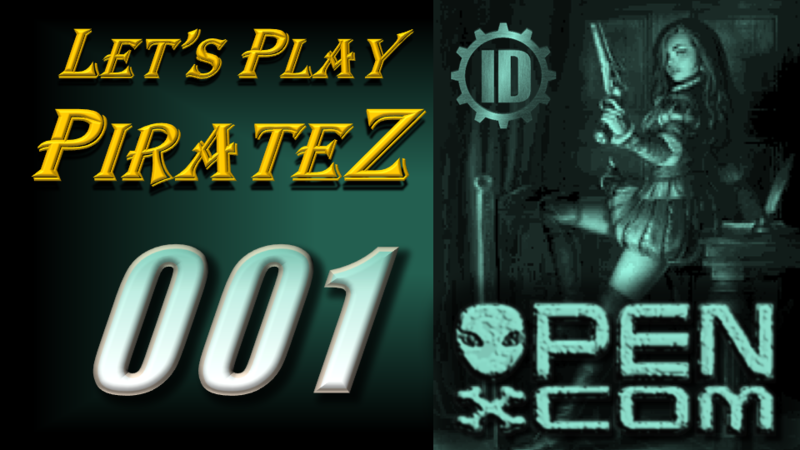 Ep #001: Yer Hideout! Submit your Piratey Names below to join this Pirate-Space-Babe crew! The thought crossed my mind, that it might be useful in a modding sense if ranged weapons might somehow benefit from skill applied. Does this work now? I think Strength does ( Dioxine's Box in PirateZ) and melee skill (for items like combat knife), but what about Firing Accuracy? The idea being that as soldiers get more accurate, they get more deadly (think sniper shots in the eye for Acc 80 in vanilla). Another method could be based on Rank. As soldiers rank up, they get an increase in damage applied to any of their hits. (yep, I guess this would involve modifying the code - maybe a feature of OXE?). Rookies get no bonus, or even maybe a malus (5 damage per rank starting at -5 ?). 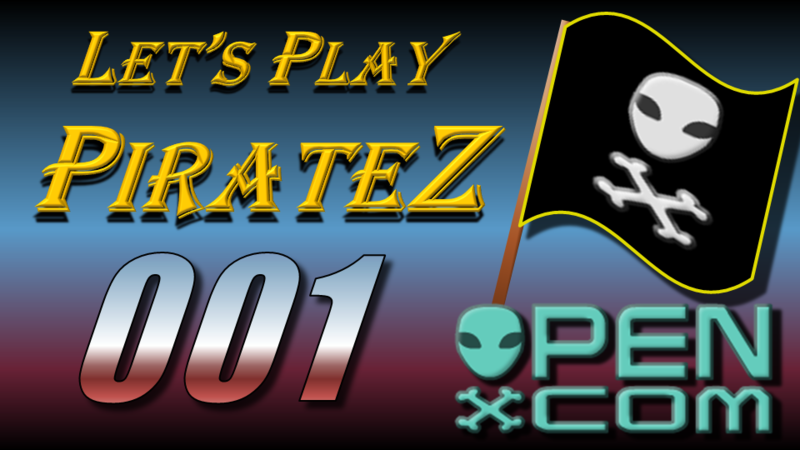 I'm getting redy to start Let's Play PirateZ, and I'd like opinions on my two options for Thumbnails. I felt it was not appropriate to continue thread jacking the Xeno Ops thread with this discussion, so I thought I'd continue it here. See, ivandogovich? This poor fellow can use old version. He's compiling coz he's on the X. 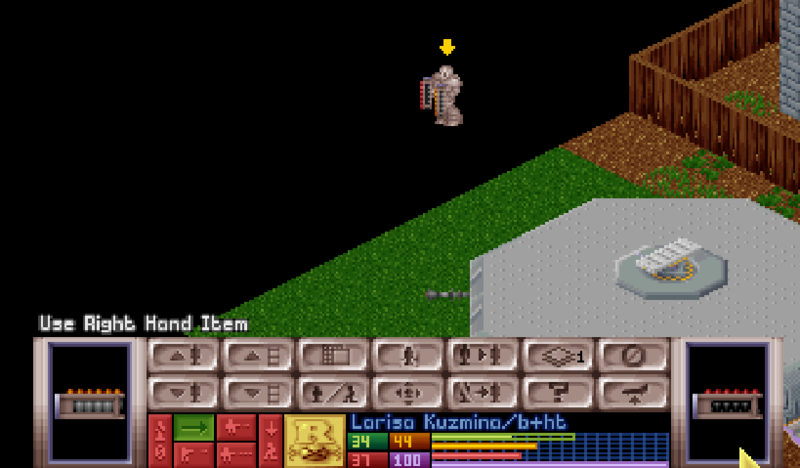 Every mod maker should chase moving target, or alternatively - always stay on outdated grey area. I think modsite should use that kind of categories - actual/outdated. Frankly pretty rare builds are affecting mods not back-compatible way, warboy cares that. But that doesn't mean that modmakers shouldn't check and update their mods! New version often has even more modding features. Let us take mapgen scripting. It allows for really diverse maps to be created. Ask Hobbes or robin. They stop using 1.0 long ago. And another thing. Every modded or lper who's using 1.0 doesn't really help project to become better. At the best they simply advertising. I'm just asking you, people to stop using 1.0 version. And stop using mods which aren't working with current version. It's the only way to move WITH the project. Not behind. Isn't xeno oper mod compatible with the nightly? Thanks for clearly stating your view point, Volutar. Advertising is good! Its what keeps projects alive even if they are advertising something that is no longer current. At this point I won't stop using 1.0. I am 73 episodes into a series that I will finish on the same platform that I started. I'm quite happy with the way it plays and the entertainment that it provides. I will probably give the nightlies a run when I get done with it, because there are a lot of excellent features that I want to try out. You say that those playing 1.0 don't help make the project better. That is true. They are not beta testing the nightlies. That role is important, but many players don't want to or don't know how to update bug tracker etc. However, if they play 1.0, it can increase their interest and draw them further into the project. Like me, they try to find some way to give back to the project, be it through graphics mods, translations or what ever. I think you are right in that the stance of the development team needs to be clearly stated. On the downloads site and here on the forum, the message should be clear that 1.0 is not supported as it is outdated. Bugfixes for 1.0 are not being done, as these are in the nightlies. Likewise, modding should keep up with the Nightlies if any support is expected from the development team. I don't know if you speak for SupSuper and Warboy, but I respect the position, nonetheless. Ok, this is a working thread for Hand Objects updates I'm working on. The goal is to create distinct handobjects for all vanilla items. No more grey grenade blobs for almost everything but guns. Anything other items I'm missing? 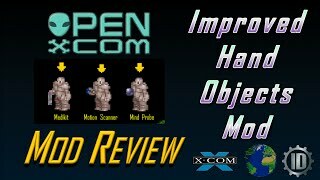 In line with the other improved hand objects, here is a motion scanner hand object mod. I took some liberties with the front and made it a bluish lens. Gray was too boring. I'll get around to wrapping these into a complete improved handobs mod at some point. Again feel free to borrow, etc. So its been bugging me for quite a while. The soldier carrying a High Explosive has to use the "grenade" hand object graphic, and that is just silly. Introducing the High Explosive HandOb Mod. Just a simple additional hand object graphic mod. Nothing else changes. Open Feedback / Question about grenade priming and timing with "explode on contact"
I have grenades explode on contact setting enabled. Is this an effect of the "explode on contact" setting? Do longer timings work at all? So its been bugging me for quite a while. The soldier carrying a medi-kit has to use the "grenade" hand object graphic, and that is just silly. Why Can't OpenXcom, the Most moddable, wonderful, adorable, amazing game have the same thing? Introducing the Medi-Kit HandOb Mod. 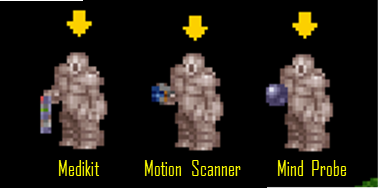 Just a simple additional hand object graphic mod. Nothing else changes. A quick thank you to this awesome community, for all the engagement, education, and entertainment that this site and game provides! 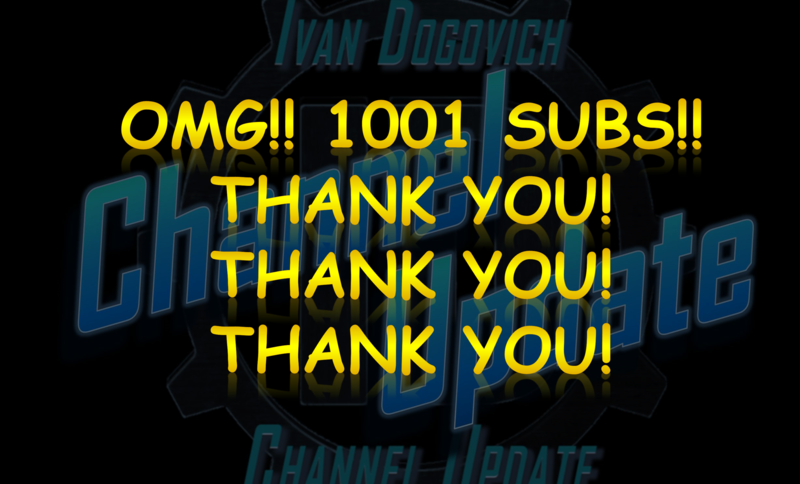 I reached a really amazing milestone with my YouTube channel today and just wanted to say thank you so much! You are all terrific!! Cheers! To use the newest build, ignore any instructions below from earlier versions of this mod. If you have a Nightly version newer than June 20, 2017 simply unzip Commendations_v2.1.zip into your Mods folder and enable from the Main Menu (Advanced>Mods). There is no more need for Shoe's custom .exe because Soldier Diaries and Commendations code has been integrated into the nightlies. Edit: 11/28/2015 With Stat-Tracking now merged into the Nightlies, I have uploaded the Medal Template file that I used in creating the UFOPEDIA medal images. Feel free to use it to create your own awesome medals!!! This mod is a supplement to the excellent mod by Shoes called Commendations. 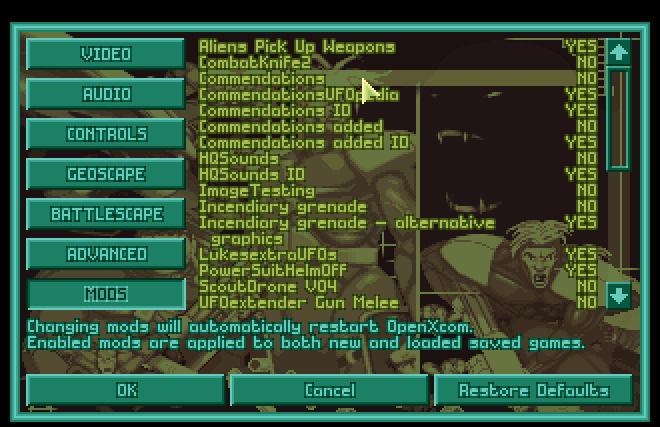 Commendations relies on a custom executable for OpenXcom called Stats/Soldier Diaries (<< this is a link. 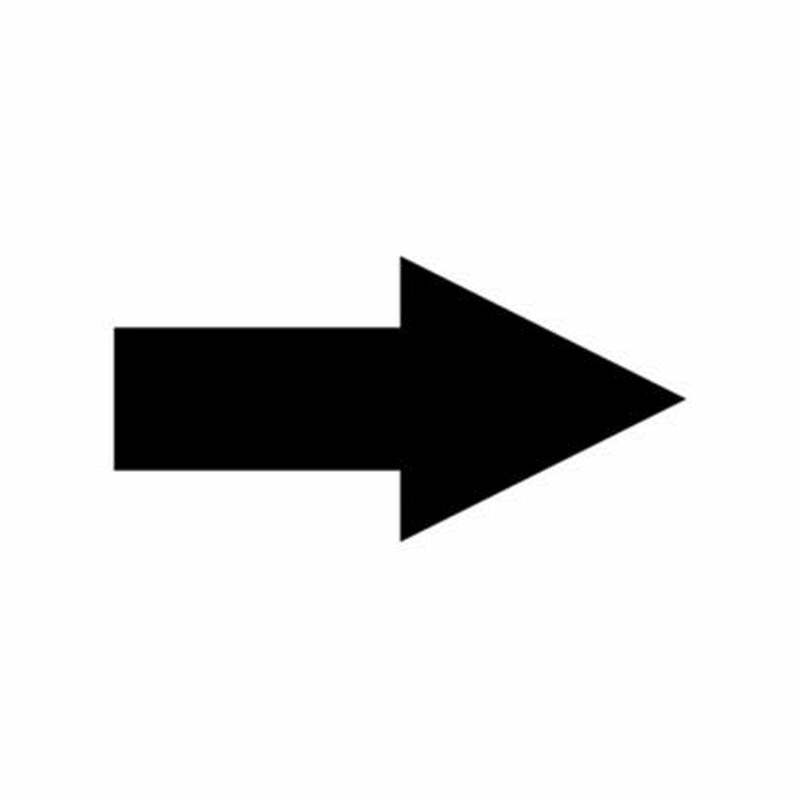 Click it.). 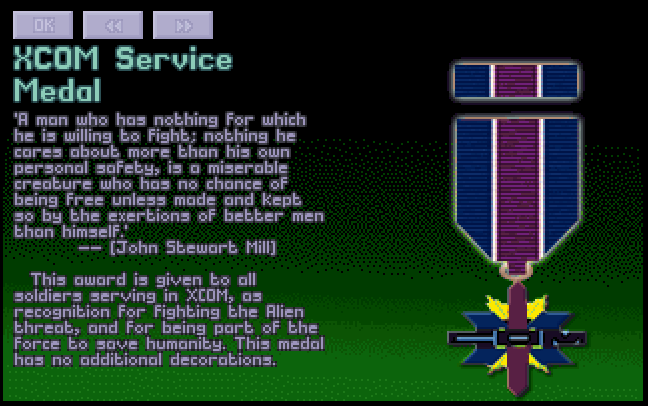 Together these mods from Shoes track a soldier's combat history and the Commendations mod, awards them medals based upon time in service, number and type of kills etc. This Commedations UFOPedia Mod aims to make this experience a little more immersive by adding a section in the UFOPedia that explains the different awards in greater detail with additional flair text. The first thing that is included is the "/Resources/Medals" folder. In this folder are all of the back ground images for the UFOPedia entries. These have custom artwork with enlarged ribbons and medallions for each commendation. There is also a new ruleset: CommendationsUFOpedia.rul which sets up the UFOPedia sections and adds all the flavor text. What changed in this mod? The images have been renamed and replaced in the /Commendations folder. 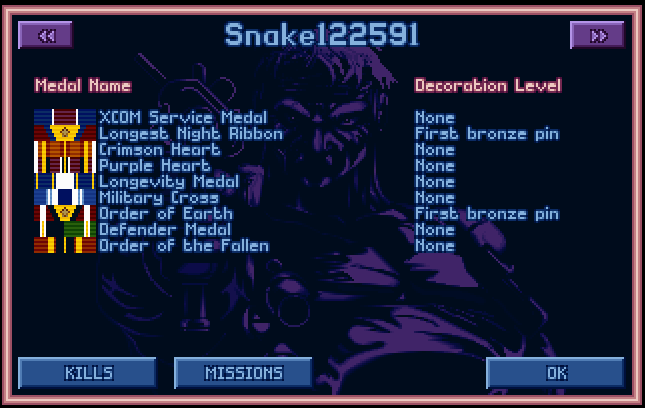 Simply copy the /Resources/Medals and the /Resources/Commendations folder into your /Resources folder in your OpenXcom location. Copy the rulesets into the corresponding /Rulesets location as well. 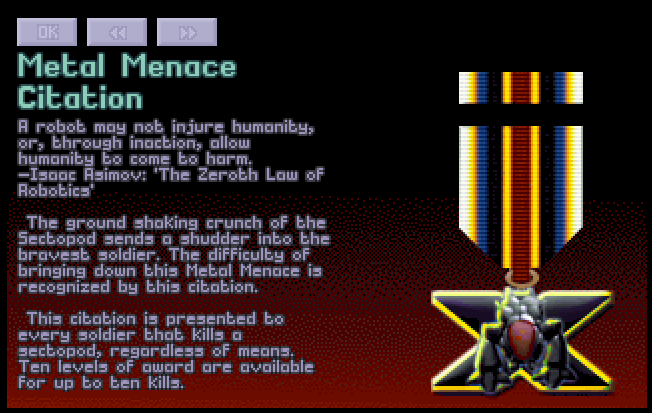 Enable the CommendationsUFOpedia mod in OpenXcom from the Options screen. 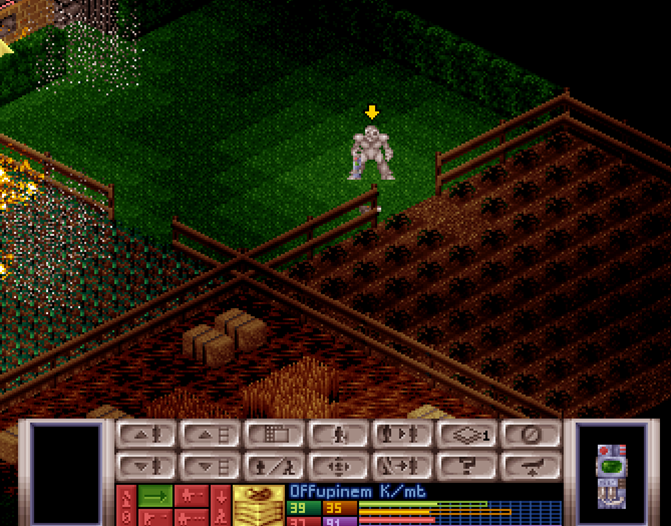 Once you are in OpenXcom from the Geoscape, open the Ufopaedia. 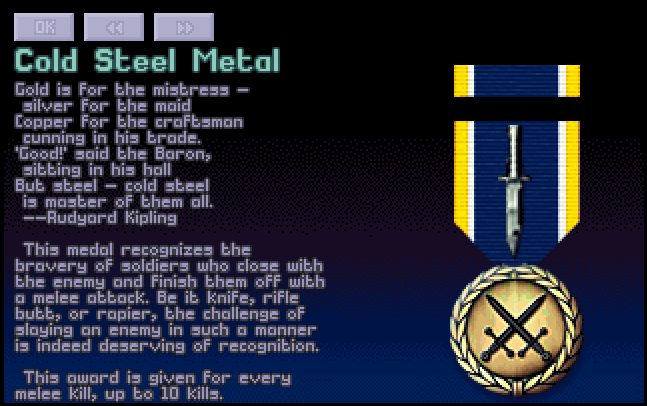 All Commendation entries are in the "Weapons and Equipment" section at the bottom of the list. "Commendation Entries" Section. 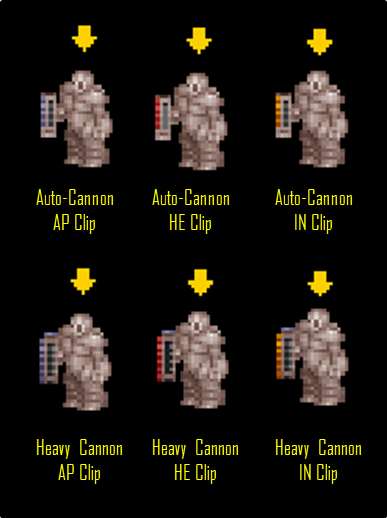 Heavy Weapons Platforms have been moved to the previous category, in version 2.0 allowing for an entire section devoted to the Commendations. 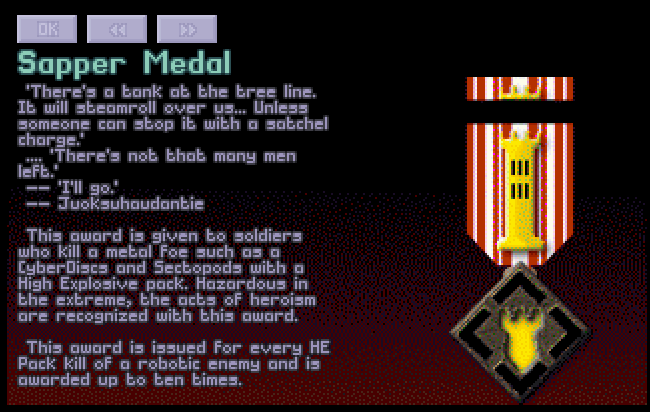 I can see the Ufopedia Entries but there are no names or commendations for my soldiers! Help! What do I do? Set your language to English- US on the Video tab of the Options menu. (Edit: Version 2.0 Now includes support for English - UK). It includes "Commendations." My Commendations UfoPedia mod won't work with out them. Please install Shoes' mod at this that link, then try Commendations Ufopedia again. Shoes is planning on developing an additional UFOPedia section in his custom executable that will be specifically for commendations. Version 2.0 now adds a "Commendation Entries" section to the UFOpedia and moves the HWPs to the first category. Additionally, he may chose to merge this mod into his Commendations Mod. At that point the CommendationsUFOpedia Mod will be obsolete and no longer needed. I have made this a standalone mod for testing and distribution only, mostly as a way to give something back to this awesome project. You are welcome to modify this in anyway. The en-GB is a copy and paste in this mod and could maybe use an overhaul. It should be consistent with the vanilla Commendations mod ruleset en-GB, translation. Any and all other translation efforts are completely welcome. Thanks to Shoes for the awesome Commedations Mod! Thanks also to those folks in the forums that provided feedback and input as I tackled this project. Some of these fine individuals are Dioxine, Xracer, Arthanor, falko, Solarius Scorch, XOps, Moriarty, RandomCommander, and Vulgar Monkey. Yes there is! I have created another mini-mod with three new commendations. They are included in a separate ruleset with resources. The ruleset is Commendations_added_ID.rul. This ruleset adds 3 additional commendations for a bit of extra immersion. These are Sapper, Melee, and Sectopod. Because the Melee kill award relies on custom weapons (combat knife, etc) I have separated these from the main ruleset. You are certainly free to use them, or modify them etc.